Tammy – “China, WOW!! It was life changing. I came back a different person; a person with renewed hope... I went with great expectations, and was pleasantly surprised when they were far surpassed in every way, shape, and form. We had a great weekend meeting with our camp directors. While discussing what worked and what can work better this year we had good discussions about new ideas for everything from morning classes to evening activities. We are looking forward to what this years summer ESL camps will bring in new ways to teach the spoken English language to the Chinese students who will be a part of our camps in three cities in China. English is one of the hardest languages to learn to speak. Here is a funny but true picture of how hard it is for non-native English speakers to learn to apeak English. The 2019 camp director's meeting will be held this weekend in VA. We will be meeting to discuss new ideas, lessons, and making plans for some great summer ESL camps iin China. The camp director's all have years of participating in the teaching experience in the summer camps. We are looking forward to our planning and preparation time on Friday and Saturday. Currently we have 48 people signed up to go with Bridging The World to teach the spoken English language to Junior high and high school students in China. 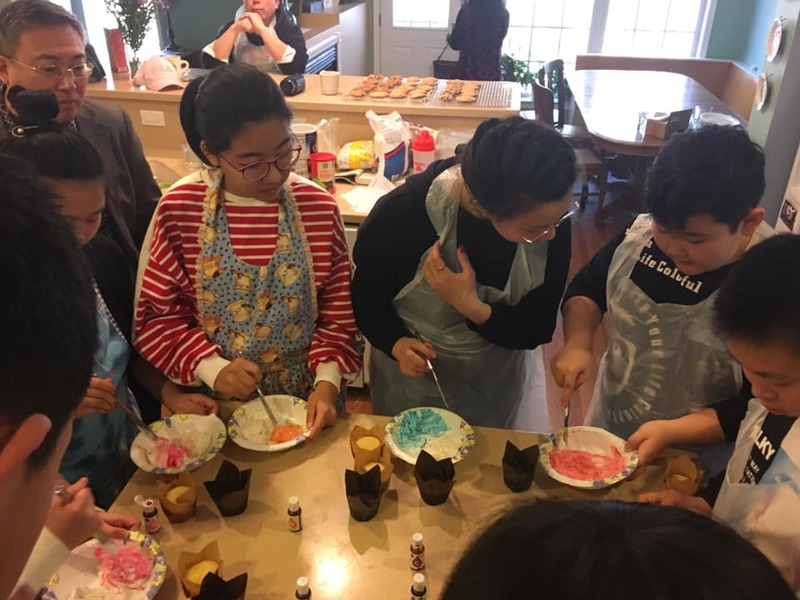 The two 2019 Winter Camp groups from Qiqihar and Beijing, China will be joining together as one tomorrow to travel to Washington D.C. and New York City. They will be touring, learning some more about the American culture, and to do some shopping before returning home to China next week. The 2019 Beiiing Winter Camp group in Charlottesville, VA. 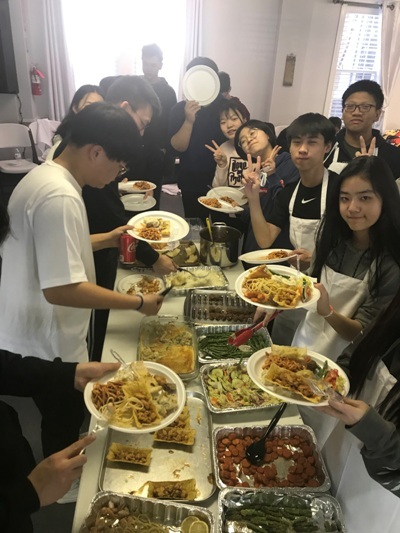 Yesterday was the day for both of the winter Camp groups from Beijing and Qiqihar to learn about some American foods and how they are cooked. The students had a good time and were able to enjoy and eat the food they had prepared. The 2019 Beijing Winter Camp group is in its way to the USA. They will visit MO and then will visit Lynchburg, VA. They will participate in different activities while there. 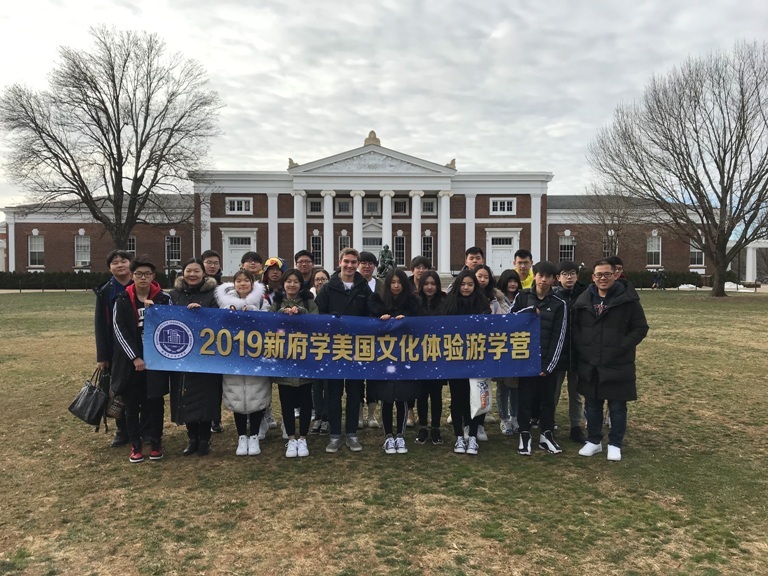 The two Winter Camp groups (Beijing and Qiqihar) will meet in Lynchburg to travel to Washington D.C. and NYC for some touring time together before returning to China. Read more about The 2019 Winter Camp Group from Beijing Is On Its Way!